Security Solutions for Offices, Shops, Schools, Warehouses, Garages and more! Door closers for interior and in-swinging exterior doors. 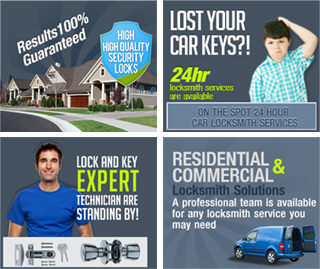 Our 24 / 7 working hours are an advantage when it comes to commercial locksmith services. Many of our business clients choose to schedule a lock repair or installation for a late hour, or even for a Sunday, when the office is empty and the security expert will not be bothering anyone with the noise or interfering with customer service. If you are interested in a specific locking system but are not sure if it suits your property, don't hesitate to call Staines Upon Thames Locksmiths for free advice and a quotation!